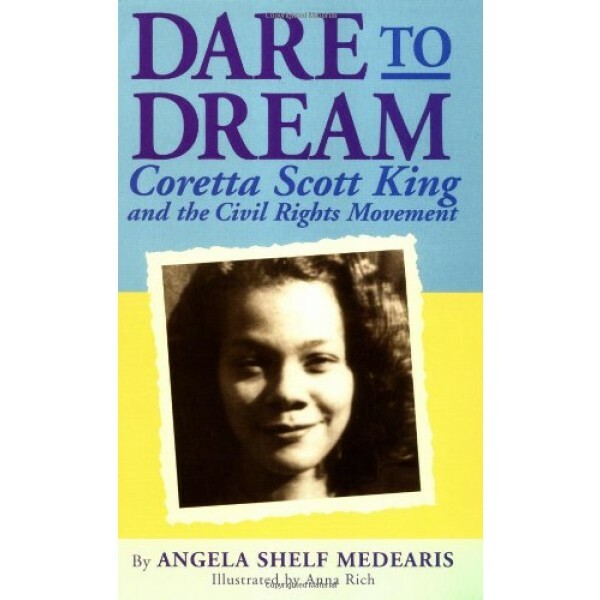 From her childhood encounters with discrimination to her activism as an adult, Coretta Scott King dreamed of finding a place where people were treated equally. 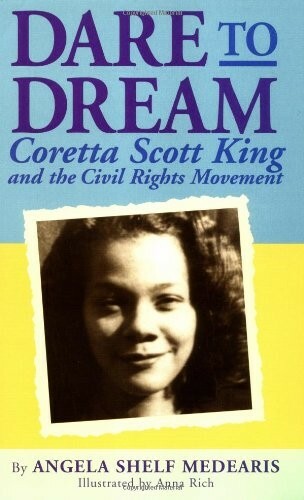 This compelling biography tells how she joined her husband, the Rev. Martin Luther King, Jr. to lead protest marches and stand up to prejudice and violence. For more stories about girls and women involved with the U.S. Civil Rights Movement, visit our special feature on the Top Mighty Girl Books on Civil Rights History.